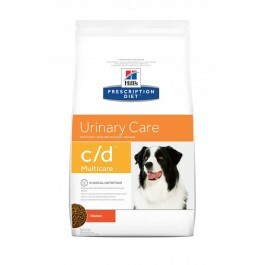 Target urinary pH 6.2-6.4 - discourages the formation and aggregation of struvite crystals. Added omega-3 fatty acids - helps break the cycle of inflammation. 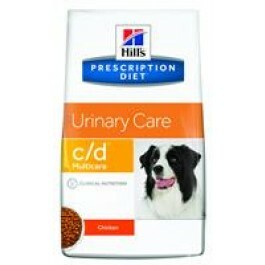 Added Vitamin E & beta-carotene - helps neutralise free radicals to help combat urolithiasis. 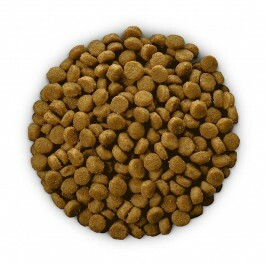 Ground maize, chicken and turkey meal, animal fat, digest, pea bran meal, vegetable oil, calcium carbonate, flaxseed, salt, potassium chloride, taurine, vitamins and trace elements. Contains EU approved antioxidant.